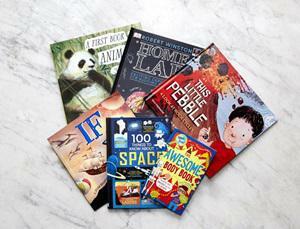 In the autumn term 2017 we formed a judging panel for the Royal Society Young People's Book Prize! 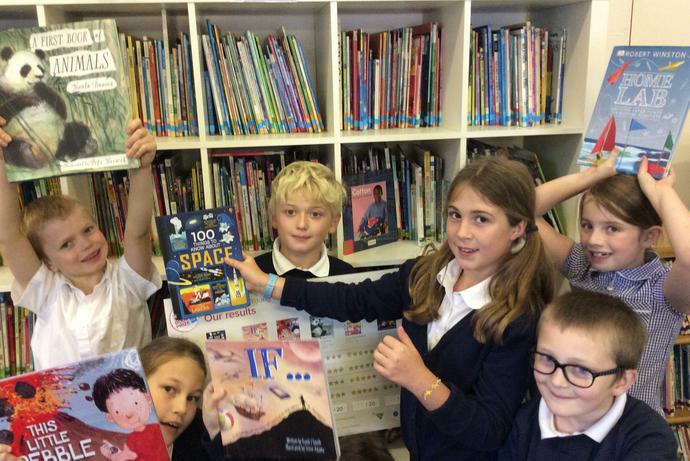 All the shortlisted books are now in the school library, and we'll be displaying our results poster to encourage everyone to read them. 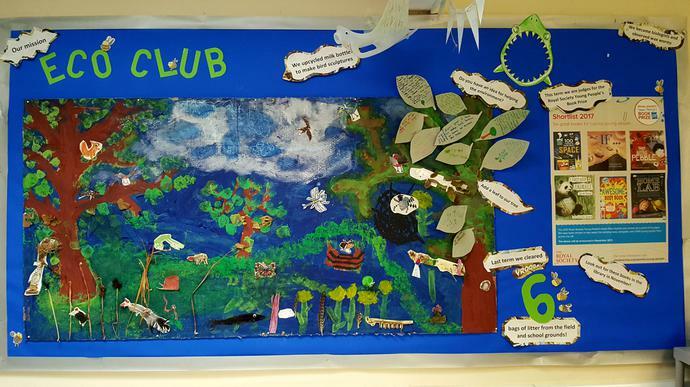 Eco Club runs on Tuesday lunchtimes, led by Isabel Thomas and Sarah Walls. Collected six bags of litter from the school grounds!